diagnose and treat medical conditions. 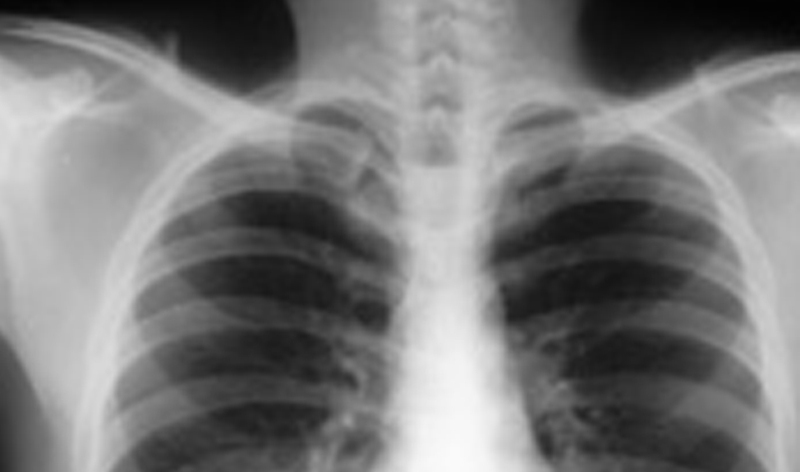 X-ray procedures performed at Physicians Primary Care include, but are not limited to, x-rays of the chest, head, spine, and extremities. Most x-rays require no special preparation. You may be asked to remove some or all of your clothing and to wear a gown during the examination. Women should always inform the x-ray technician if there is any possibility that they may be pregnant.